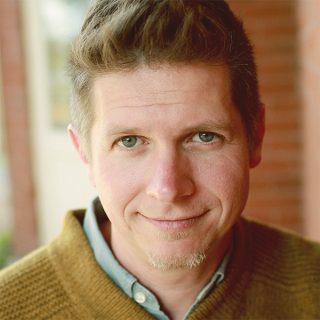 Dennis Cheatham is a design researcher, designer and educator with over fifteen years of professional design experience as creative director, graphic, interaction, and experience designer. Dennis’s research is focused on exploring how design thinking, processes, and outcomes affect and are influenced by human perception, behavior, and actions in societally systemic problems in order to benefit communities and to produce a clearer understanding of how people construct meaning by studying the solutions they create. He has worked in agency, in-house, corporate, non-profit and freelance environments with and for organizations including Dennard, Lacey and Associates, Southwest Airlines, HKS Architects, Water is Basic and public broadcasting television station, KERA. His work has earned regional and national awards, has been published nationally and he has presented his research internationally. Dennis has a BA in English: Creative Writing, a BFA in Communication Design from Texas Tech University, and an MFA in Applied Design Research from the University of North Texas.